The place to be if you want to get more out of your life by using more of your mind. 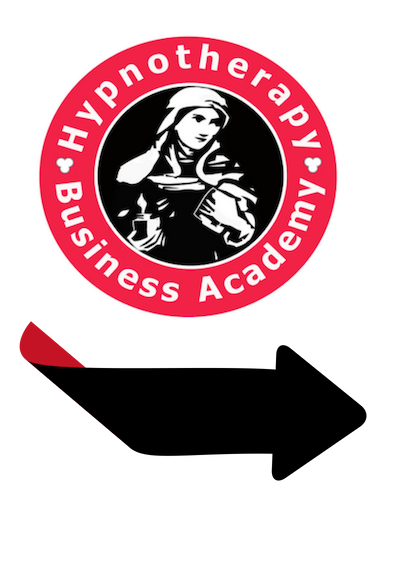 And the one stop shop to build a lifestyle friendly therapy business that you will love! 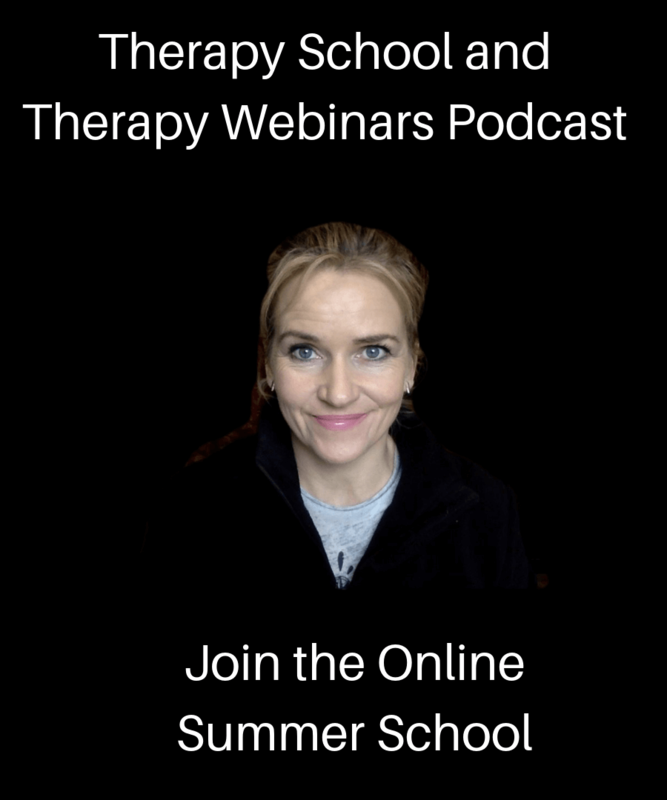 My name is Susan Wallace and welcome to our very first episode on our brand new podcast Therapy School. So what can you expect to get from Therapy School. Well I promise to share, fluff free, therapy training in short bite sized chunks so we can make the most of our time together. 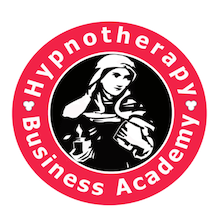 You’ll get a heady mix of hypnotherapy training, mind coaching, neuro linguistic programming, positive psychology, cognitive behavioural therapy and therapy business coaching that you can use to become your best self yet and if you’ve got a passion for people, so you can build an amazing therapy business no matter where you live, no matter how little time you have and no matter how much or how little experience you have. Every time we start a new episode you’ll hear my happy little jingle and every time it plays, it will prompt you to tap into your positivity and creativity. A short happy tune to engage your brain so you can learn new things to help you be the best, have the best and give your best to yourself, your family, your friends and your clients. Then at the end of every episode you’ll hear another beautiful composition I’ve created especially for you. This will help you take the ideas and suggestions I’ve shared so you have the time and space you need to create your own vision of your own future – no more putting things off until tomorrow because as you know tomorrow never comes. 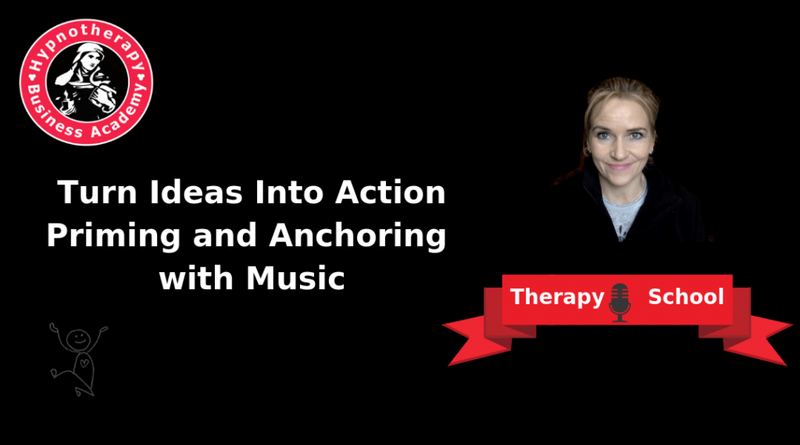 Therapy School is an action school. You take great ideas and turn them into actions by using more of your mind to get more out of your life. So when the music plays what do you do. It’s simple, use your creative mind and create an image of yourself in the future, of if your not visual, hear how positive and confident you will sound or if you find it easier to connect with your feelings, then feel how great you will feel as you put these ideas and suggestions into action. When you have created an image, a feeling or a sound that describes how you want to be then take a deep breath and let your breath be the carrier agent that allows the music to infuse and saturate every single cell in your body and mind with the belief that you are becoming your best self yet. The more you listen to each episode then the more you’ll discover that the music, your breath and my voice are becoming your triple anchor to help you tap into a powerful way of thinking, feeling and being so that you can be the best, have the best and give your best.